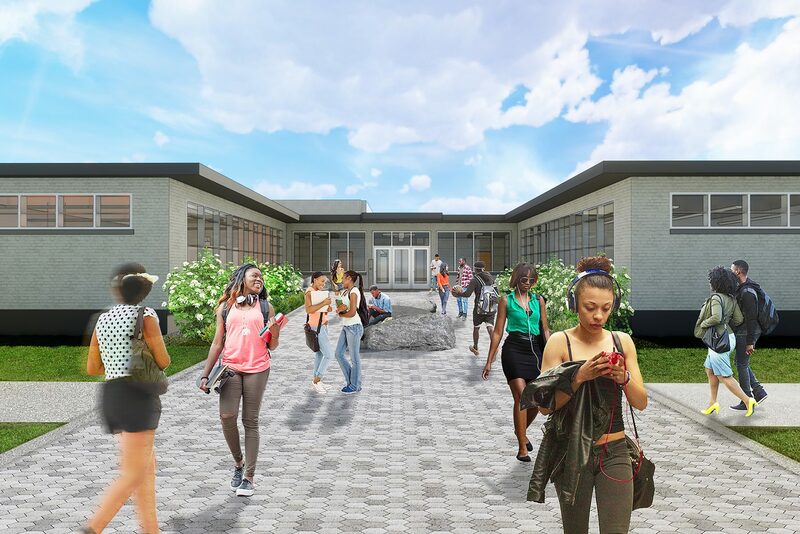 Foundations College Prep is a public middle and high school that uses a blended learning model to accelerate student achievement. 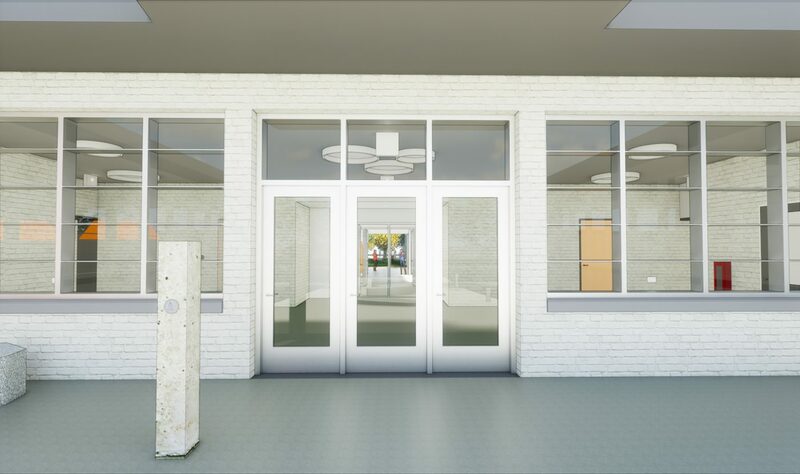 Founded in 2014, the first phase of the project included renovations and building improvements to an existing 1960’s single-story masonry facility in Chicago’s Roseland neighborhood. 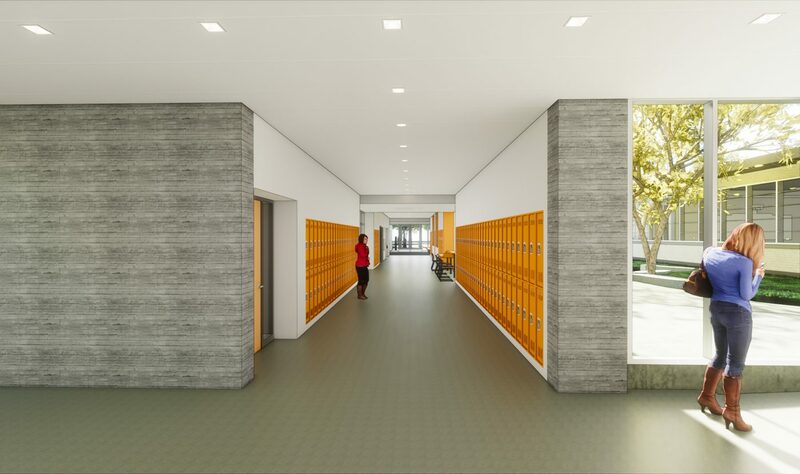 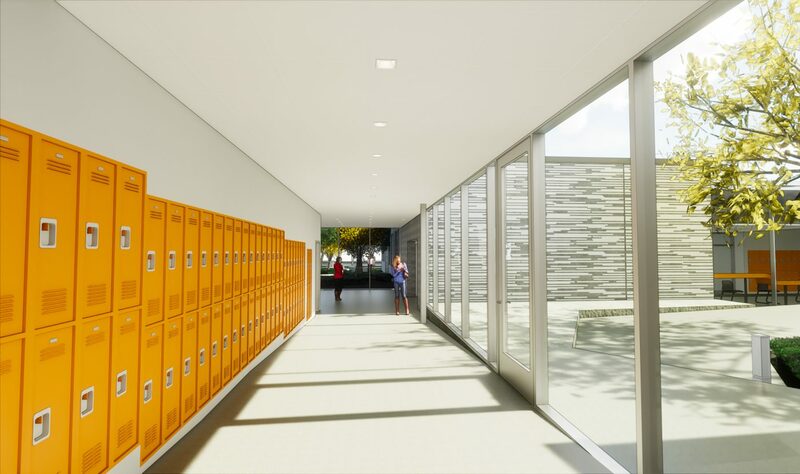 The second phase includes a new 31,000 sf addition to the south of the existing middle school building to accommodate the school’s growing 9-12th grade program. 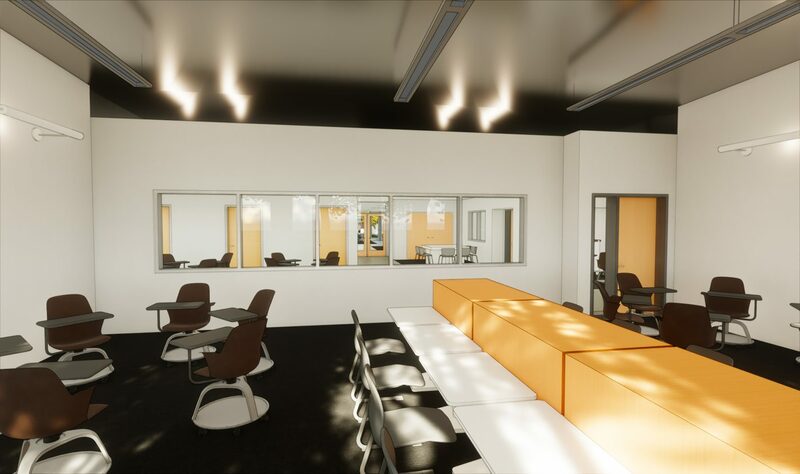 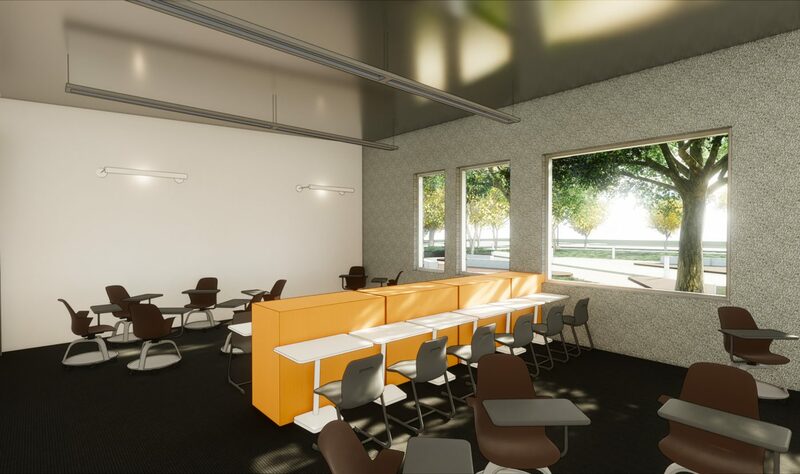 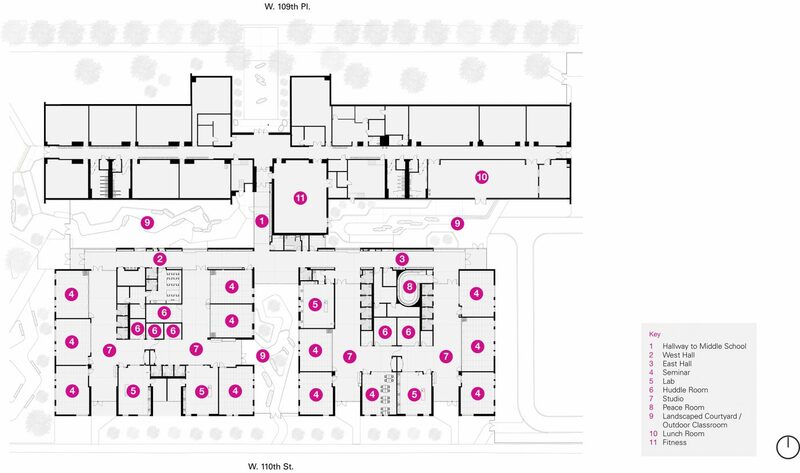 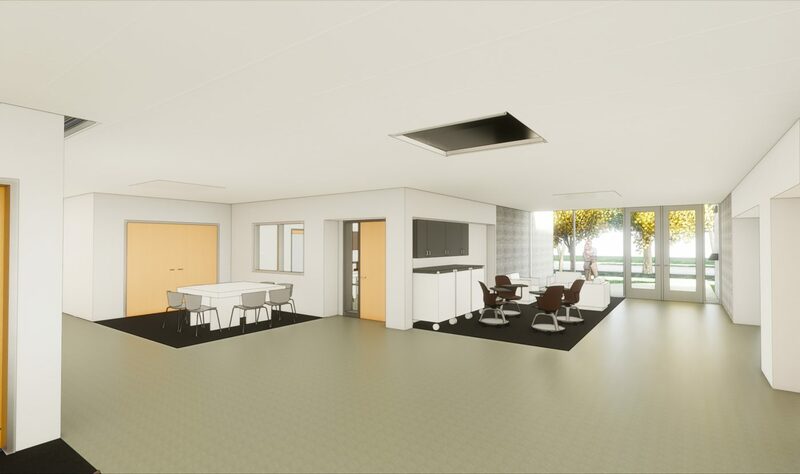 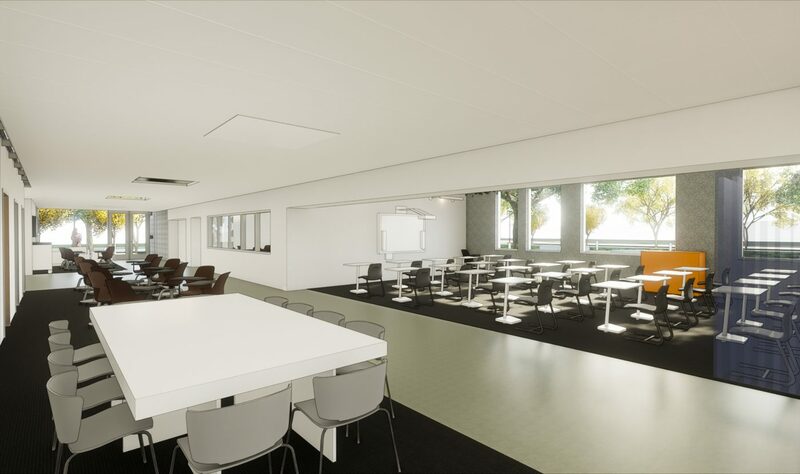 Designed specifically to support the school’s 21st-century learning model, the school is arranged in four grade level “pods” or suites, with four seminar rooms arranged around a continuous open studio designed for collaborative learning. 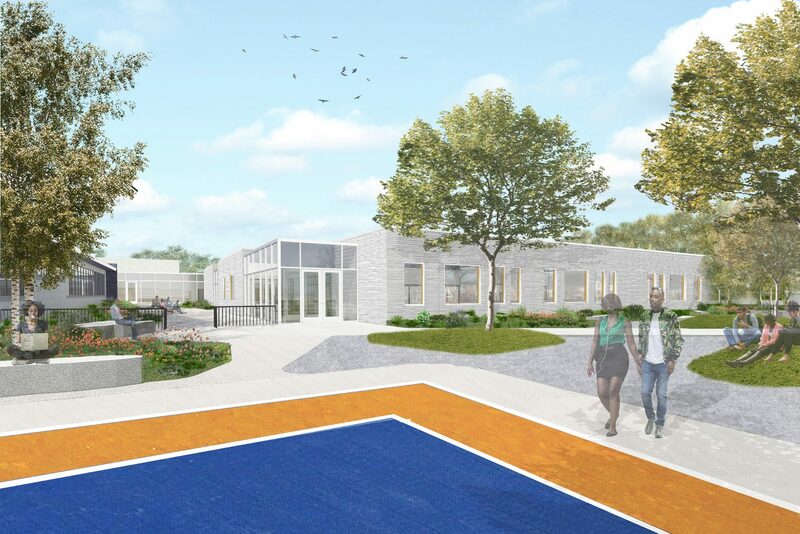 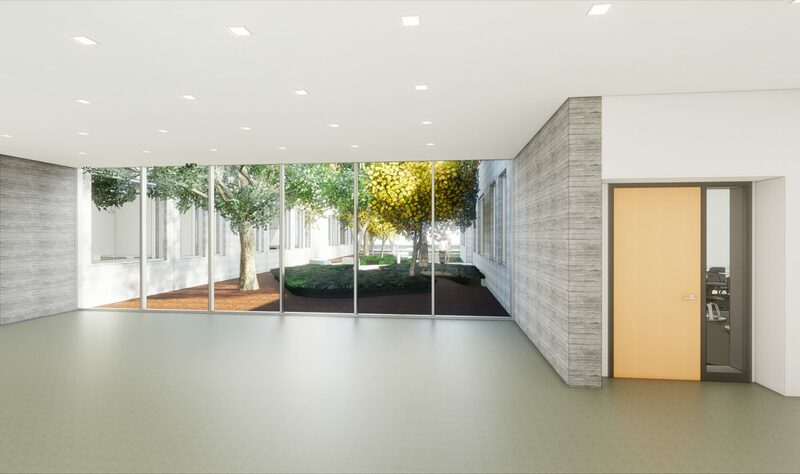 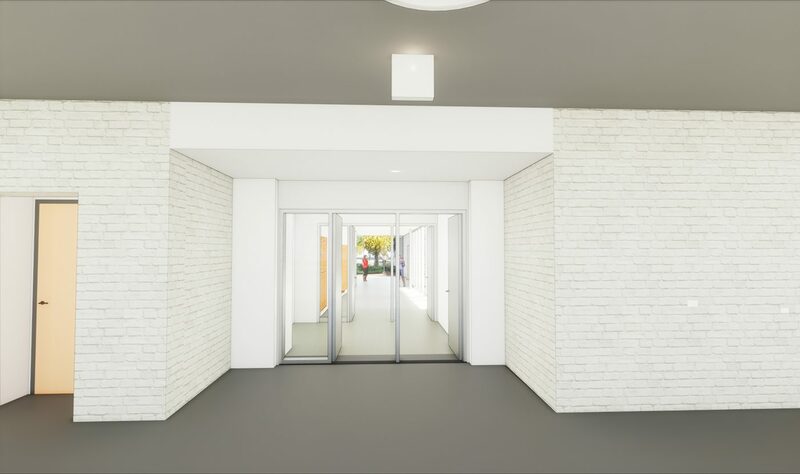 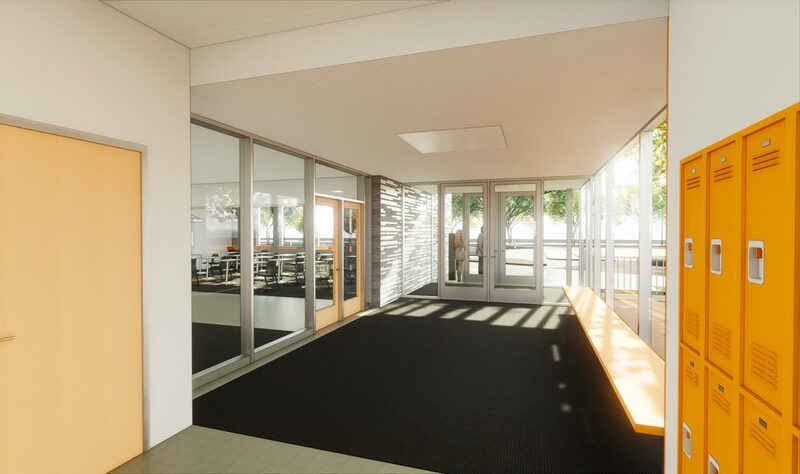 The new addition is sited to create three landscaped courtyards between itself and the existing school building which will serve as outdoor learning spaces. 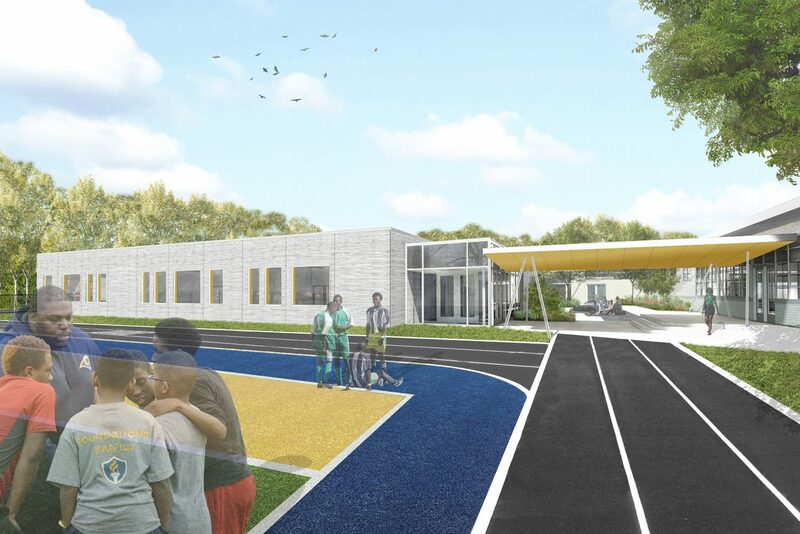 A new artificial turf field is planned to the south-east.